Brian spent his childhood in Michigan. His mother ran a freight shipping firm. She was the one who advised Acton to start his own business. He was a computer science graduate from Stanford University. 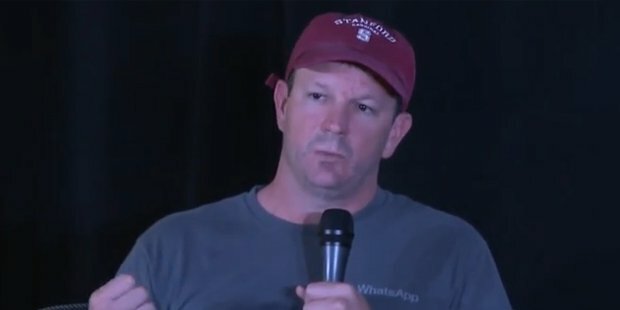 Earlier he also studied in University Of Central Florida and University of Pennsylvania.Brian Acton started his career from the scratch in the year 1992. He first worked with Rockwell International as a system administrator. He later woentt on to work as a test engineer with companies like Adobe systems and Apple. 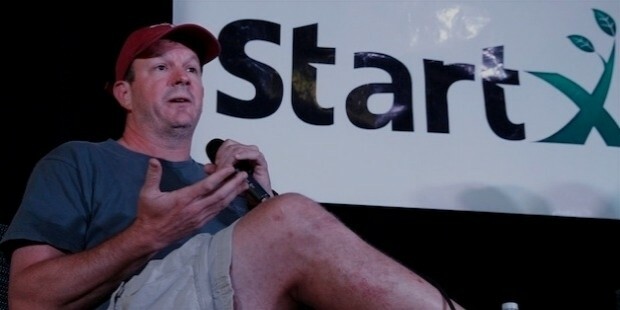 In the year 1996, Brian Acton was hired by Yahoo Inc. He was the 44th employee of Yahoo. 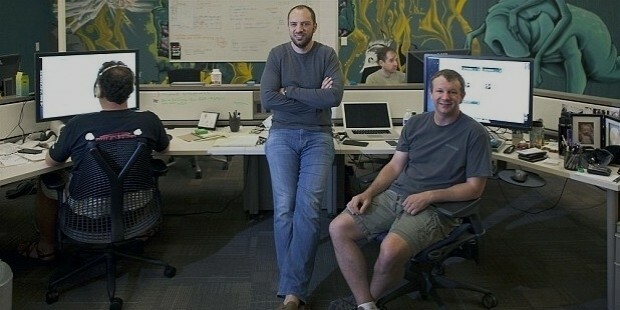 In the year 1998, Jan Koum was hired by Yahoo Inc. who later became the co-founder of WhatsApp along with Brian Acton. The two worked together for many years.While working with Yahoo Inc, Acton invested in dot com bubble in the year 2000 and lost millions. In 2007, both he and Jan Koum decided to leave Yahoo Inc. They started travelling South America for almost one year.Acton was not a stranger to failure but his hard work speaks a lot about the value of vision and tenacity. 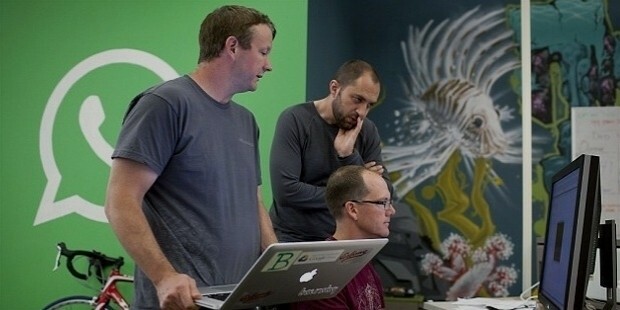 Both Acton and Koum applied for a job at Facebook but were rejected. 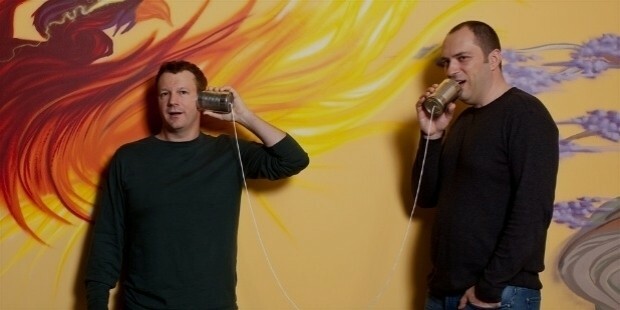 In the year 2009, Jan Koum visited one of his friends Alex Fishman and planned on developing an app. A week later on his birthday, WhatsApp was incorporated in California. He chose the name WhatsApp because it sounded similar to daily phrase, “What’s up”. That is when Brian Acton and Jan Koum founded WhatsApp.In the year 2014, the duo agreed to sell off WhatsApp to Facebook for $19 billion in stock and cash. 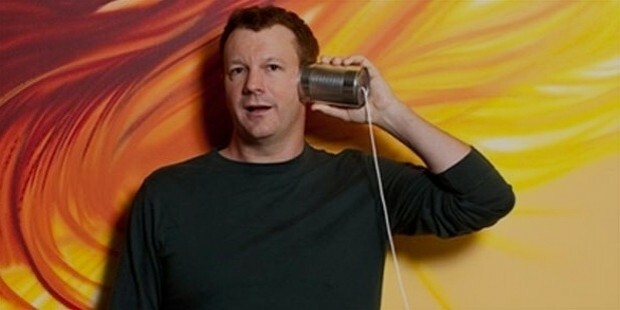 According to Forbes, Brian Acton holds a stake of 20 percent in the company. He fondly tweeted on his personal Twitter account that he was a once reject by both Facebook and Twitter in the year 2009. 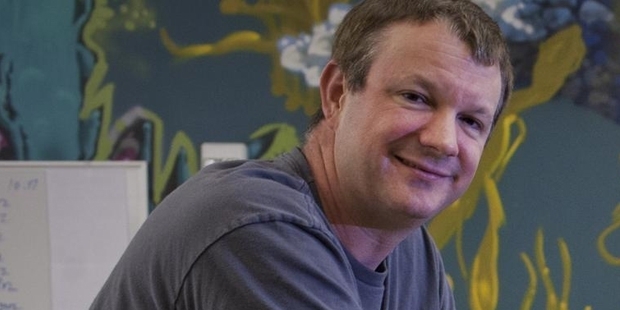 Brian Acton now has a net worth of $3.4 billion. He is ranked 161 among the Fortune 400 people by Forbes and 551st billionaire in the world. He is ranked as the 190th wealthiest man in the United States of America.